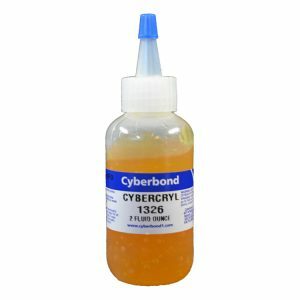 When you need high strength glue that you can depend upon to handle heavy duty bonding needs, you need Cyberbond’s high strength adhesives. Consistency is extremely important when it comes to high strength adhesives; that’s why Cyberbond works hard to guarantee that your bond will hold – every time. At Cyberbond, we have the ability to get you a single case of high strength glue for small applications as well as mass quantities to meet all of your growing production needs – no matter how big or small they may be. Cyberbond works tirelessly to make sure that our high strength adhesives are compliant with all of your requirements for high strength glue. 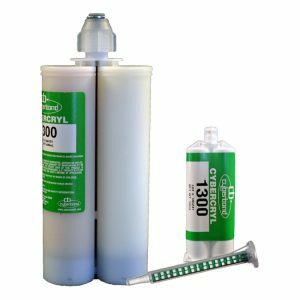 Our high strength adhesives come in various other properties such as high/low viscosity, quick set time and various colors. 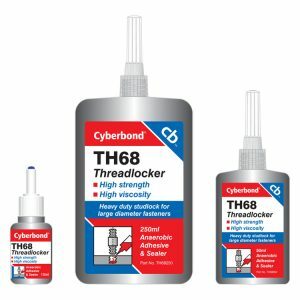 At Cyberbond, we are committed to producing superior quality high strength adhesives and prove it with our ISO 9001:2008 certification, ISO/TS 16949:2009 certification and ISO 13485:2003 certification.